Maybe switch all Ypres Rally discussions to 1 topic, in the Belgian Rally topic? Might as well as there is little or no interest in this years UK version of the BRC! This live stream got 4500 views. Definitely the way to go for the future of rally. Matt Edwards wins MSA-BRC Rally Ypres - well-deserved IMO. Ypres stays popular. Big crowds at stages too. Unfortunately due to last minute unexpected budgetary issues we won’t be contesting The Ulster Rally .We wish to thank Hyundai Customer Racing ,Michelin,PCRS and all our longtime sponsors ,we hope to work with them again . Also special thanks to all our supporters far and wide. 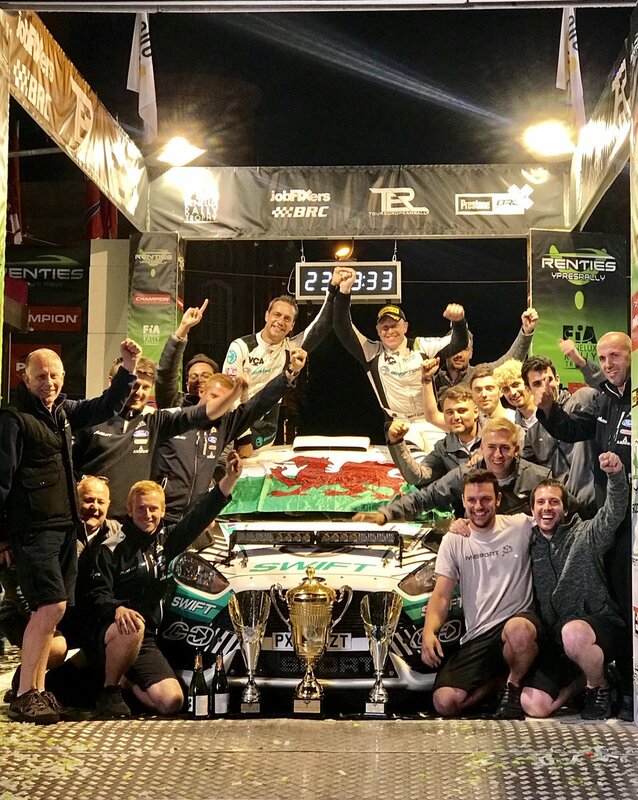 Matt Edwards 2018 BRC Champion. A shame that a multiple BRC champion has to pull the plug due to lack of sponsor/ budget. If he is struggling, then what hope anyone else? It’s another reality check for the sport in the UK – but I’m not sure what the answer is. Sadly, the sport is invisible here; but this has been happening for the last 10+ years, and nothing has really been done to address it. Both the BTCC & BRC are celebrating 60 years; there’s been plenty of BTCC commemoration, the BRC has been almost silent.